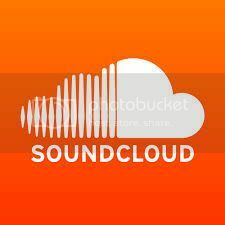 The La NVDITÉ Vol. 1 EP is an intriguing introduction to the laptop-punk of de-facto frontman Josh Ocean, brimming with his signature frenetic guitars and honing his prowess for crafting compulsive summery jams. 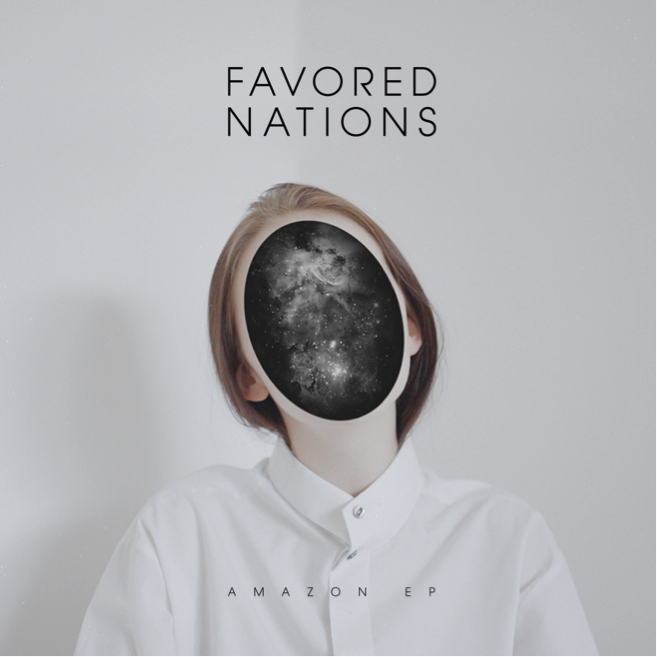 NVDES is currently on a national tour as lead support for Grammy-winning producer RAC and will kick off a co-headline tour with Pierce Fulton this fall. 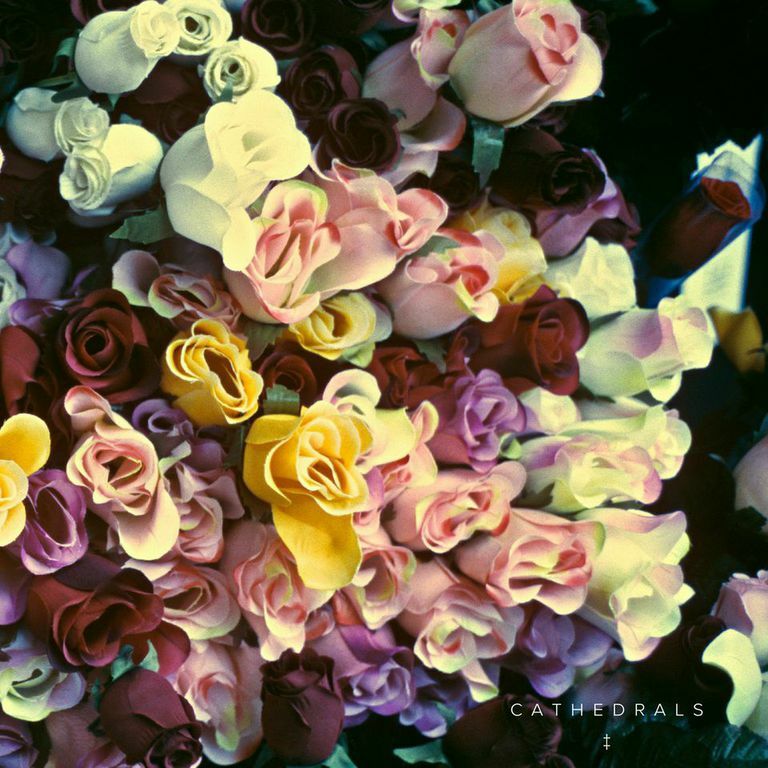 NVDES has garnered over 10 million streams across platforms, charted on Spotify’s Global Viral Chart, and received acclaim from the likes of FADER, NYLON, and more. The last component of the visual EP is the video for “May and June,” which was directed by artists Jenna Josepher and Giulia Marsico. While their personal styles could be considered opposites, with Jenna’s affinity for inanity and pattern and Giulia’s exploration of sexuality and the human figure, their interests in analogy and absurdity unifies the series. 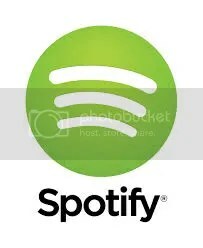 NVDES has garnered over 10 million streams across platforms, charted on Spotify’s Global Viral Chart, and received acclaim from the likes of FADER, NYLON, and more. Keep an eye out for the release of another EP later this year, stay tuned for more and be sure to catch his kinetic live energy in a city near you. Brick + Mortar will release their highly anticipated EP on 7/17. But, right now, they are thrilled to premiere their new video for “Train”. The video plays off of the trops of the star-crossed lovers by reenacting some of the most iconic scenes from famous love films to create an epic ode to love. 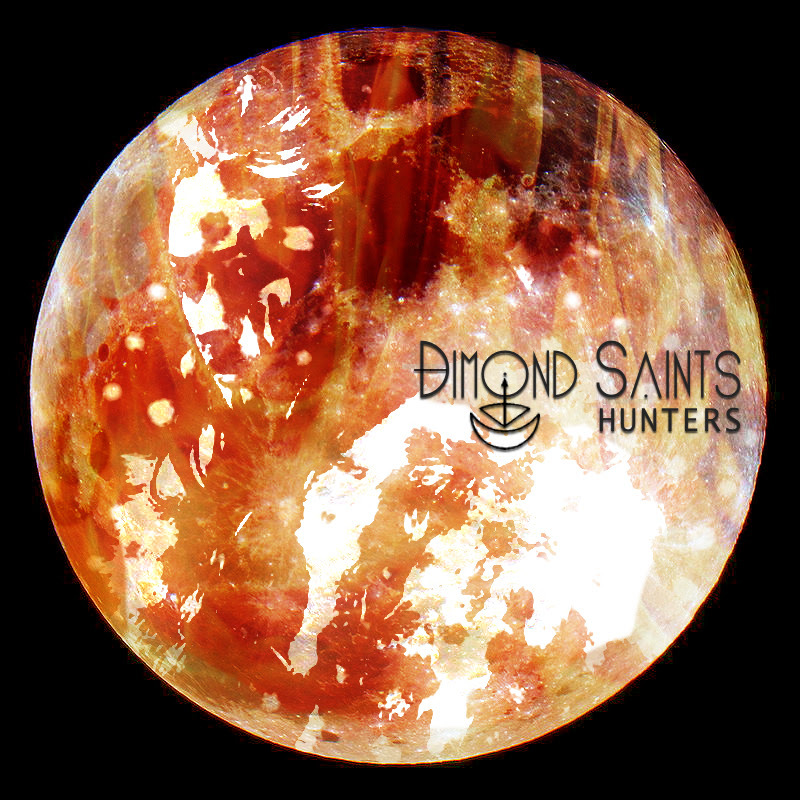 Out of the shadows and with steady aim, Dimond Saints release the formidable “Hunters”. A hulking beast of a song that twists and turns on the drop of a dime. “Hunters” uses dark yet empowering vocal manipulation, combined with the multiple bass & rhythm shifts, with crisp futuristic production the Saints are becoming known for. “Hunters” is the 3rd song from the Hunters Moon EP. Which is the Second chapter from the Shingetsu Album. Filed under Awesome, Check 'em Out!, downloads, listen, Whoa! 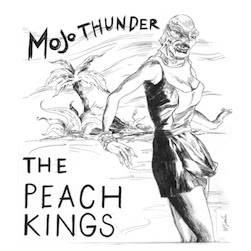 Following the announcement of their new EP, Mojo Thunder, LA-based duo The Peach Kings have shared new track “Hold On,” which The WILD Magazine calls “a lush journey [packed] into just over three minutes.” Featuring a deep, buzzing bass line and smoky, seductive female vocals, “Hold On” is available to stream & share via Soundcloud. Mojo Thunder, which features three additional tracks and a remix, will be released on June 3rd. The Peach Kings is made up of Texas-born Paige McClain Wood and Silver Lake native Steven Trezevant Dies, whose dark yet playful sound is influenced by everyone from Nancy Sinatra & Roy Orbison to Led Zeppelin & The Cramps. Late nights in the big city always bring out the swingers. Hipsters in zoot suits in dark alley-ways; beat-boxers playing New Jack Swing on street corners; and French Horn Rebellion’s Next Jack Swing dance floor full of Band Geeks Gone Wild. 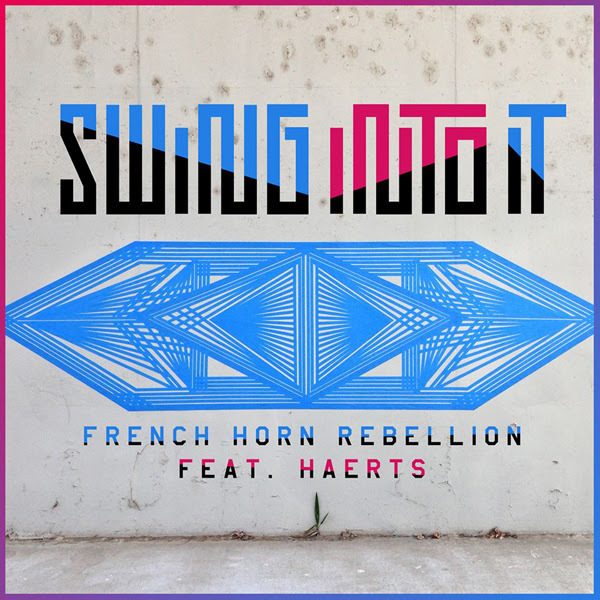 In “Swing Into It” let Nini Fabi who, before forming HAERTS sang with French Horn Rebellion, lure you into a swinging night: dark, buzzing with energy and just a little bit of intrigue. 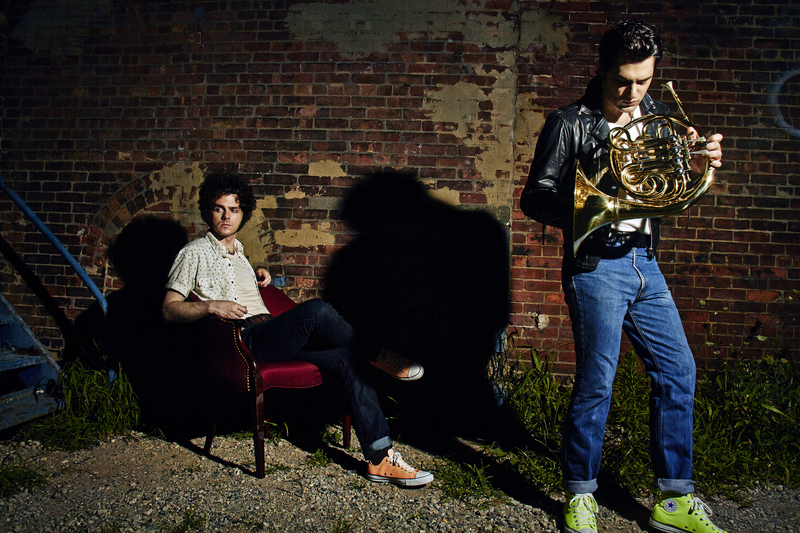 French Horn Rebellion’s new Swing Into It EP will come out on 3/25 and you can hear the title track featuring New York’s HAERTS now. The duo has traveled 5 continents with French horn slung over their back, doing shows with MGMT, Yelle, Cut Copy, and others along the way. Also, they’ve pioneered a new genre called ‘Next Jack Swing,’ like New Jack, but with heavy beats and funkier bass lines. 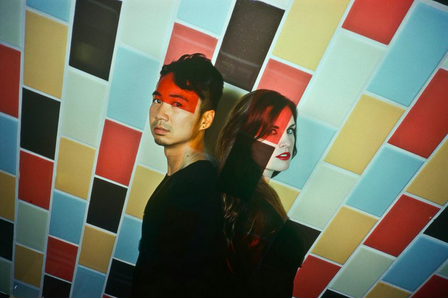 Their latest EPs, Poster Girl (with Database), Girls (ft JD Samson and Fat Tony) and Love is Dangerous (ft J Pat from The Knocks), Dancing Out (ft Jody Watley), Friday Nights (with Viceroy), Caaalifornia (ft Bebe Panthere and Ghost Beach) and The Fire (ft Savoir Adore) are out now. 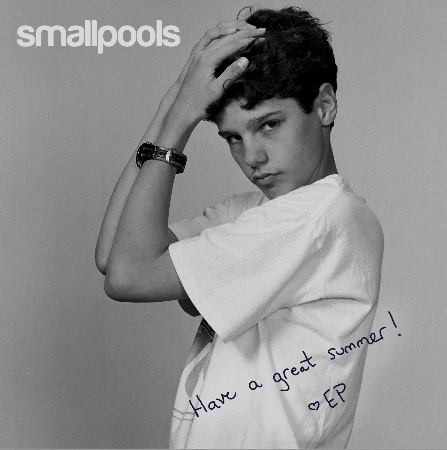 Smallpools has announced their 4-song self-titled debut EP release on July 16th via RCA Records. In honor of the news, the band decided to share a brand new “Dreaming” remix by The Chainsmokers and last week NYLON Magazine premiered the Charli XCX vs Twin Idol Remix of “Dreaming”. The band will reveal another brand new EP track before the start of their first tour. The four-piece outfit founded in Los Angeles with ties to New York, New Jersey and Oregon. Last week Smallpools announced their first ever live shows, a tour with Australia’s San Cisco that will take them from the East Coast to Canada, through the Mid West and San Francisco and ends in Los Angeles. The brand new band consists of Sean (vocals/keys), Mike (guitar), Joe (bass) and Beau (drums). Filed under downloads, remixes, Shows, Whoa! Pale Griot Films is proud to present the US Theatrical release of Everyday Sunshine: The Story of Fishbone in New York and Los Angeles this October. The film had its World Premiere at the 2010 Los Angeles Film Festival, and went on to screen at the SXSW Film & Music festival, among many others. Everyday Sunshine will open on October 7th at the ReRun Theater in Brooklyn, NY, and on October 21st at the Laemmle Sunset 5 in Los Angeles, CA. Many other cities (including Chicago, San Francisco, Boston, DC) will follow. The band is also celebrating their 25th anniversary with the release of their much-anticipated new EP, Crazy Glue, out on October 11th on DC Jam Records. Laurence Fishburne narrates Everyday Sunshine, an entertaining cinematic journey into the personal lives of this unique Black rock band, and an untold story of fiercely individual artists in their quest to reclaim their musical legacy while debunking the myths of young Black men from urban America. Highlighting the parallel journeys of a band and their city, Everyday Sunshine explores the personal and cultural forces that gave rise to California’s legendary Black punk sons that continue to defy categories and expectations. At the heart of Fishbone’s story is lead singer Angelo Moore and bassist Norwood Fisher who show how they keep the band rolling, out of pride, desperation and love for their art. To overcome money woes, family strife, and the strain of being aging Punk rockers on the road, Norwood and Angelo are challenged to re-invent themselves in the face of dysfunction and ghosts from a painful past. Filed under Holy Freaking Crap!, Interviews, new albums, video, Whoa!